LONDON. Today 80 million Wi-Fi hotspots around the world help connect consumers via the web; by 2020 estimations are at an incredible 440 million hotspots. The problem is that they all are unsafe and the biggest source of Identity theft today. There are ways to combat this, but it costs money if you want a premium service. Unless if it’s up to K-Chiing – a Swedish/British start-up which launches a mobile VPN app for Android and iPhone today, that will keep you secure when using Wi-Fi. It also saves you data by compressing it when on 3G/4G/5G, so that less mobile data is used. On top of this, a beta feature is available for blocking mobile ads, that saves the user even more data, as well as annoying commercials. This is a new way of approaching mobile security; it is the first time security actually saves money for the normal consumer in real time. 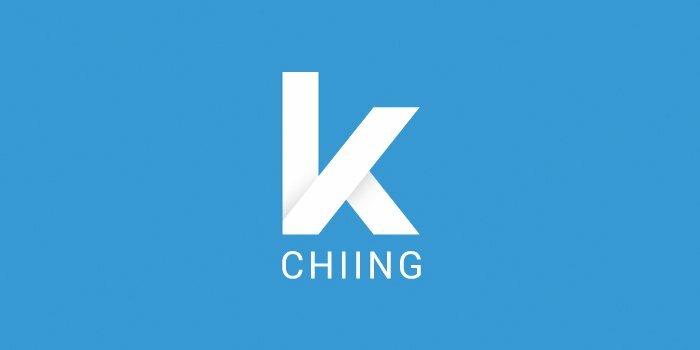 The Sweden/UK based company will release their app K-Chiing all over Europe today. Starting today, the K-Chiing app will be available from Google Play and Apple’s Appstore for all European countries. The app will initially be in English only, but the following languages will be added during 2016: Swedish, Danish, Norwegian, Finnish, Spanish, German, French, Portuguese and Polish. At the launch K-Chiing will be free for the first 7 days, and then it will most likely cost the user less than they actually save. The price is 2,99 EUR a month, and 24,99 EUR a year.